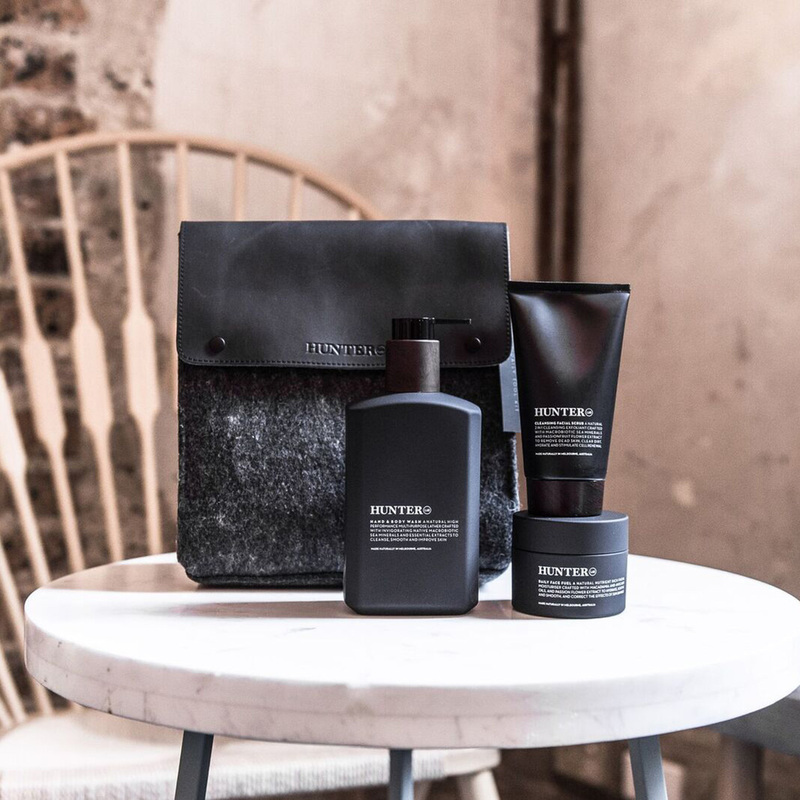 The Hunter Lab Daily Tool Kit is the perfect super natural gift set for any modern hunter. 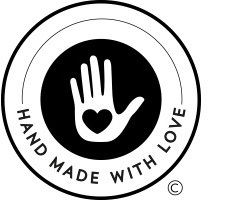 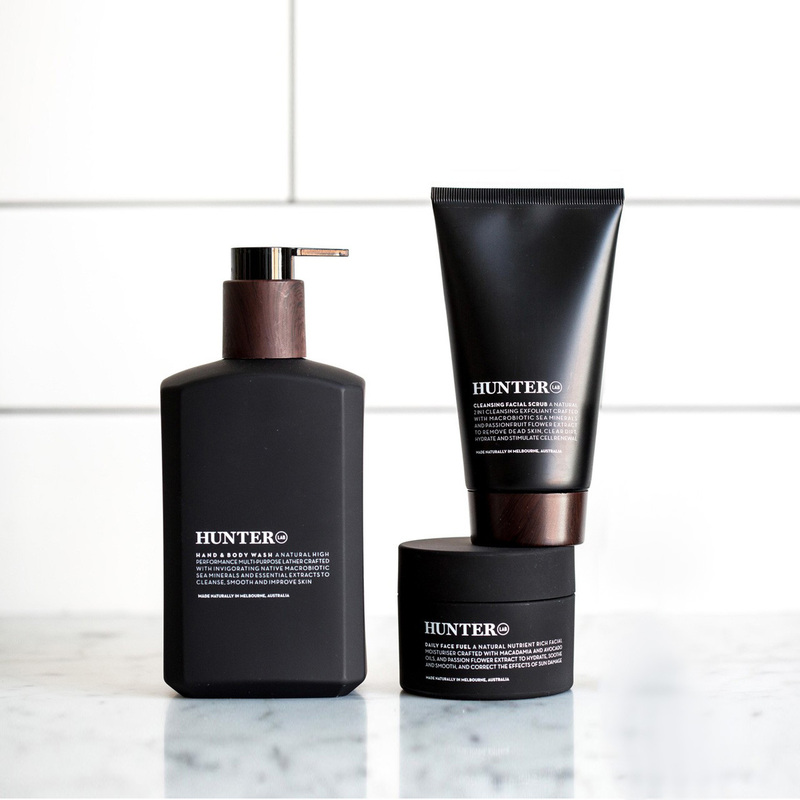 Packaged in the Black Pack, Hunter Lab’s felt and leather grooming bag, is the Hand & Body Wash, an incredible cleansing and invigorating wash, the Cleansing Facial Scrub, the ultimate 2-in-1 facial cleanser and exfoliator, and the Daily Face Fuel, Hunter Lab’s super effective, lightweight daily moisturiser. 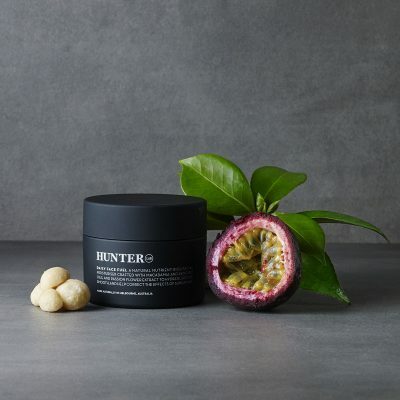 (Daily Face Fuel 100ml): A natural nutrient rich daily facial moisturiser crafted with Avocado, Macadamia and Passionfruit Seed Oils to smooth, nourish without irritation and help correct skin-ageing free radicals. 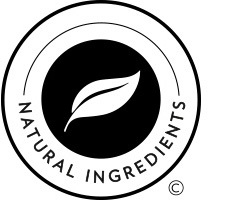 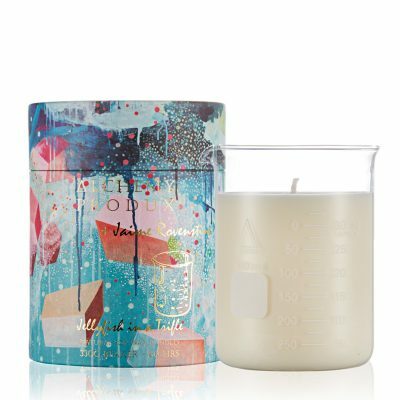 Includes Passion Flower and Wakame extracts to intensely hydrate and rejuvenate. 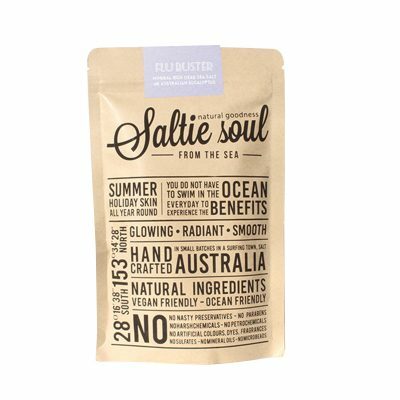 (Hand & Body Wash 550ml): A natural high-performance multi-purpose wash crafted with invigorating native Macrobiotic Sea Minerals, and Bladderwrack, Wakame and Violet Leaf extracts rich in anti-oxidants to clean and help improve skin condition.